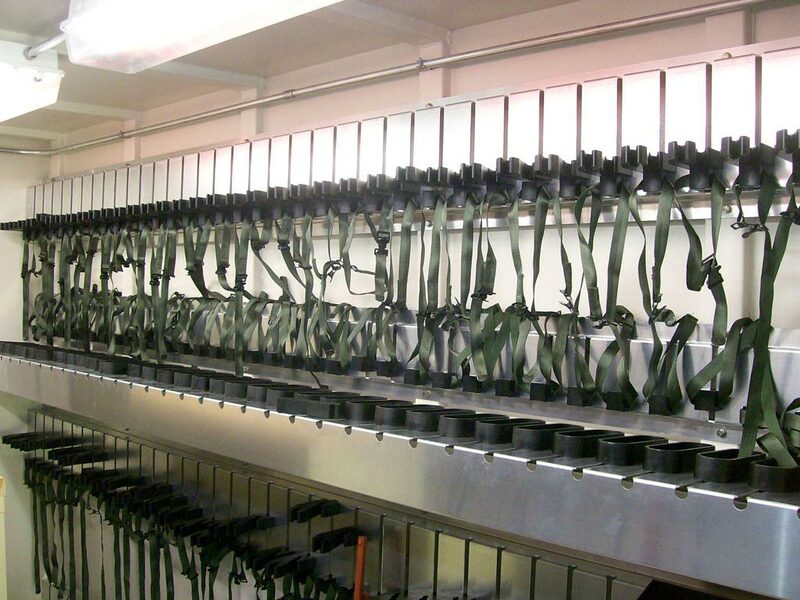 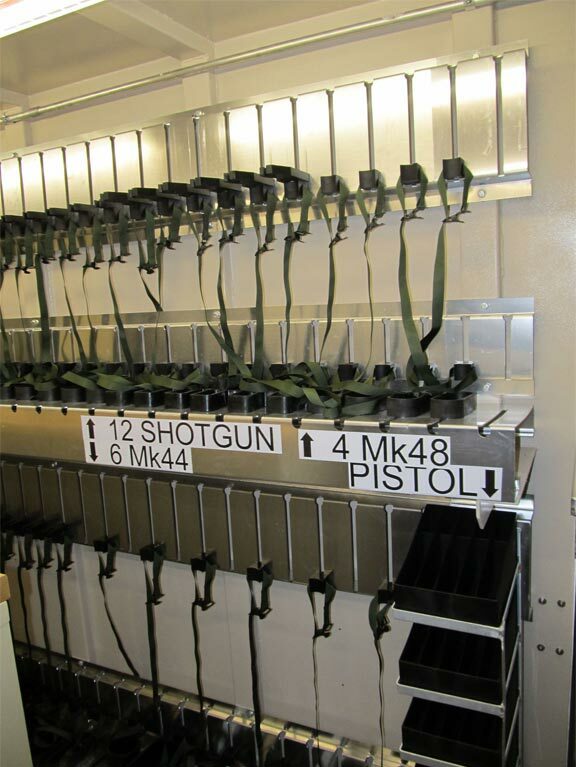 Interchangeable rack inserts accommodate changing weapons allotments. 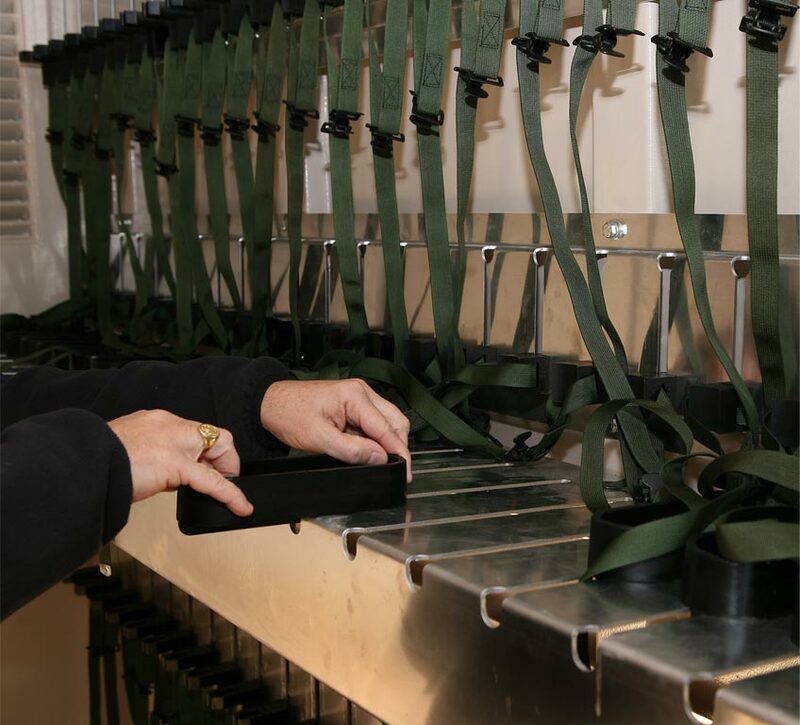 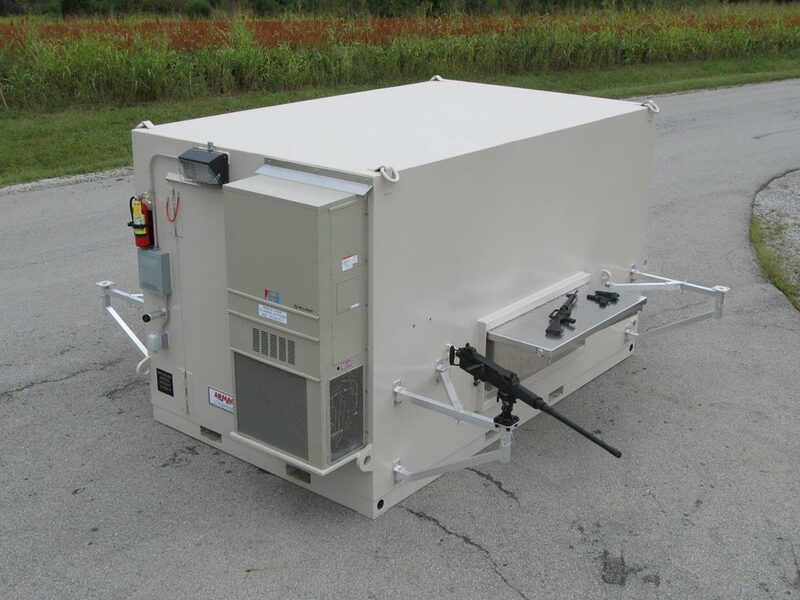 Designed with input from our nation’s warriors, the Forward Operating Base Armory (FOBA) is a mobile, high-capacity weapon storage facility designed for use on a FOB or training range. 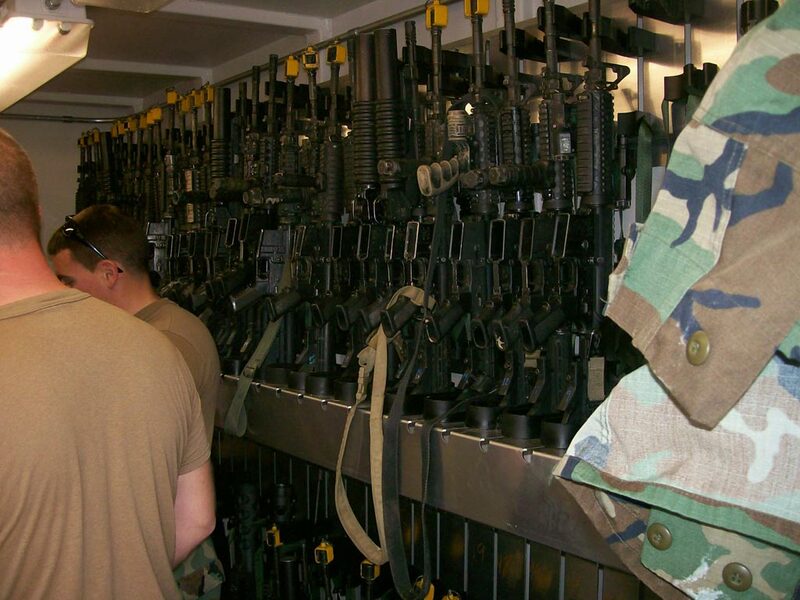 It is approved for transport via C-17 or C-5 and mounts on an MTVR. 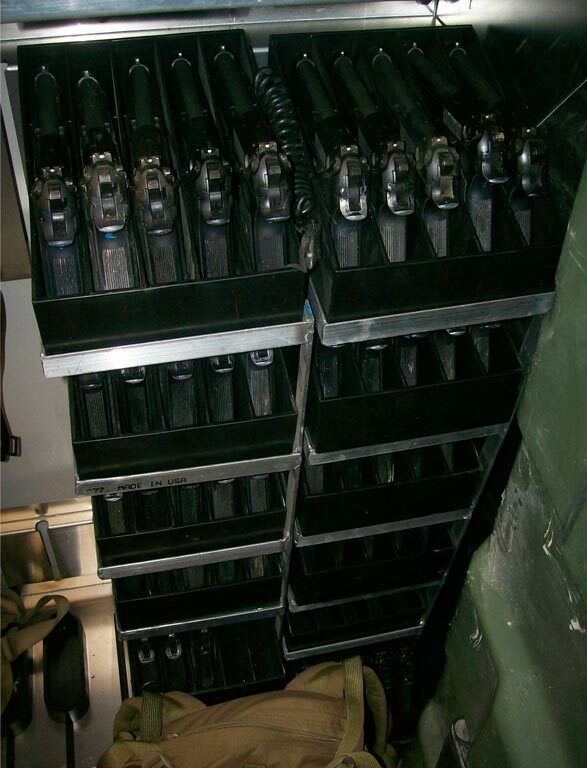 The FOBA is the lightest weight weapon storage solution offered by Armag Corporation, the weapon storage experts trusted by every branch of the US military for over 45 years. 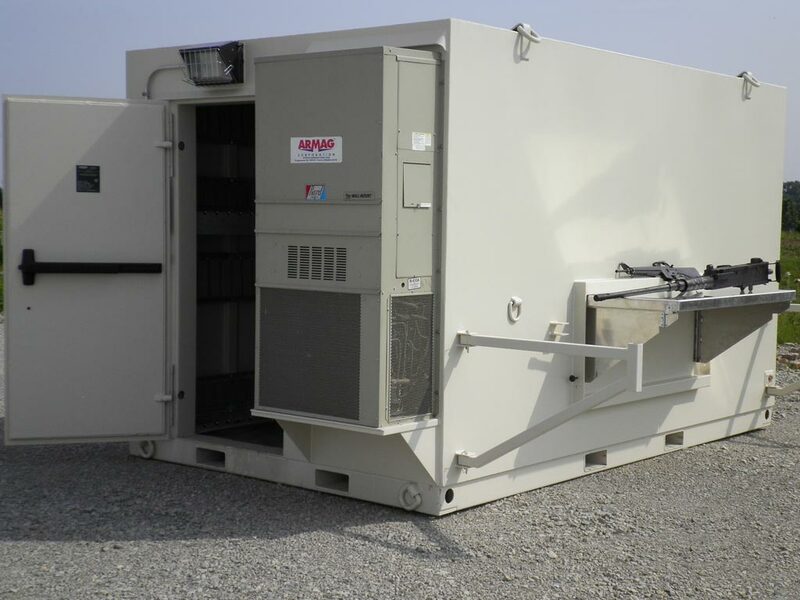 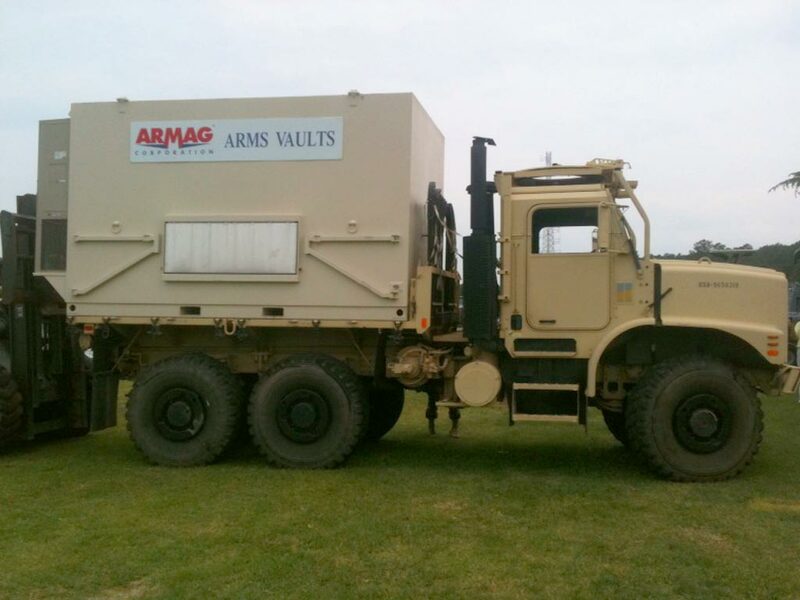 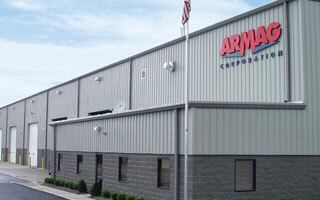 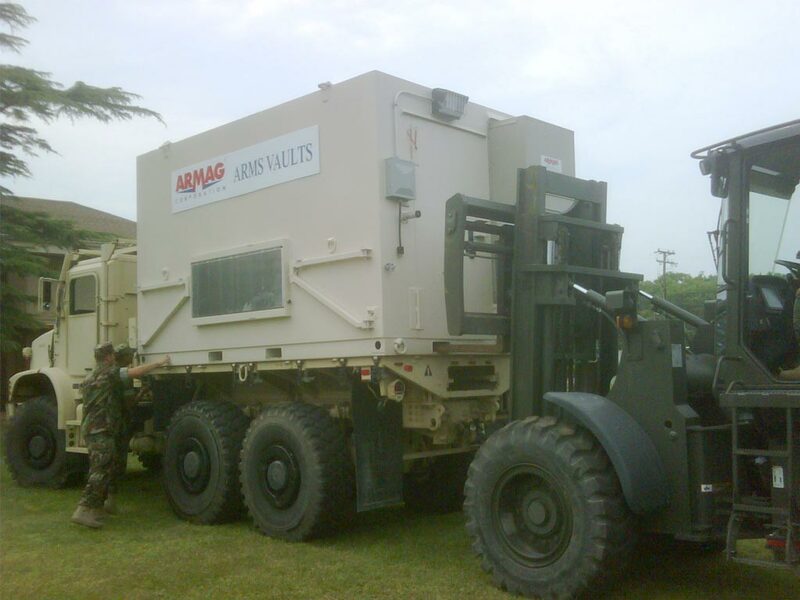 Contact the weapon storage experts at Armag to discuss how this highly mobile weapon storage asset can secure your weapons in your next deployment.